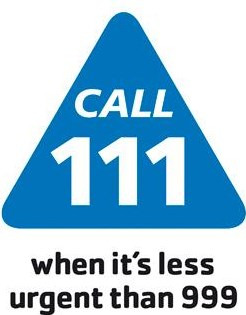 If you need to see or speak to a GP on a bank holiday, over the weekend or between the hours of 6pm to 8am Monday to Friday then please ring NHS 111 who will help you to access our South Tees Access and Response (STAR) - Local extended GP hours service. From 1 April 2017, four GP centres will be open from 6pm to 9.30pm - Monday to Friday - and 8am to 9.30pm on weekends and Bank Holidays. These will be based in North Ormesby Health Village, Middlesbrough, Redcar Primary Care Hospital and East Cleveland Hospital in Brotton. Patients can directly book appointments into the STAR extended hours service by clicking on http://www.starappointment.co.uk/booking/ & following the instructions.